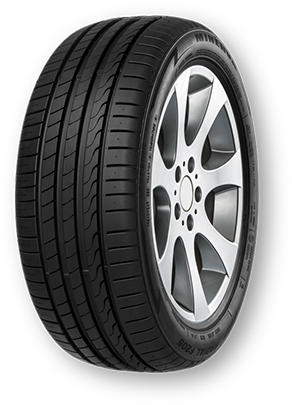 road handling and high speed stability. with a wide range of sizes. durability on and off road. 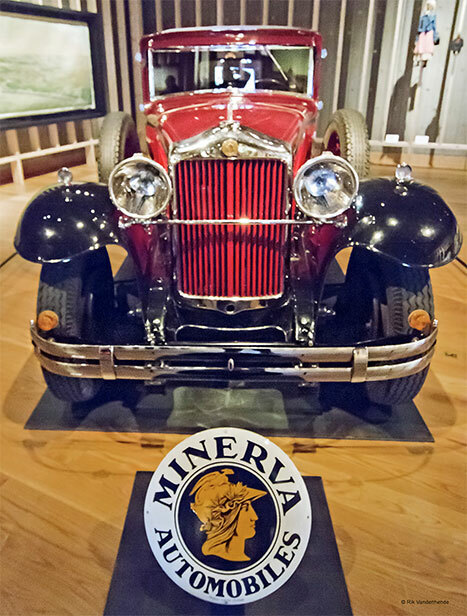 Minerva is a Belgian private label founded in 1992. 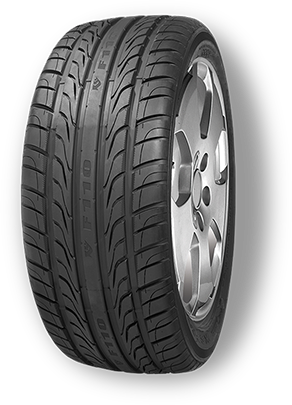 Quality, value and consistency are the core values of this Canada Tire exclusive brand. 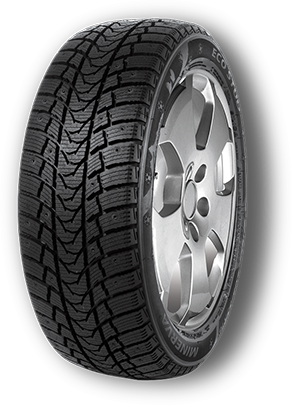 Offered in a wide range of products and sizes, Minerva tires meet the needs of the Canadian market across all seasons and countless applications. 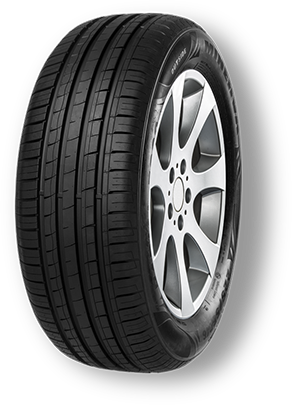 With more than 1.5 million tires sold per year, Minerva is a leading global brand and is sold in more than 70 countries, across all continents. were synonymous for luxury, performance and comfort. 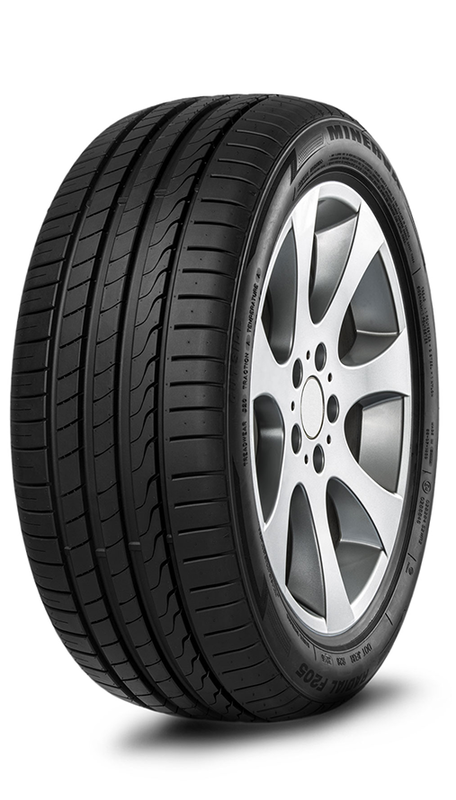 quality and affordable tires produced in the world. and a commitment to quality is guaranteed. Minerva is a leading private label worldwide.